Soccer has Wembley. Cricket has Eden Gardens. Tennis has Wimbledon. 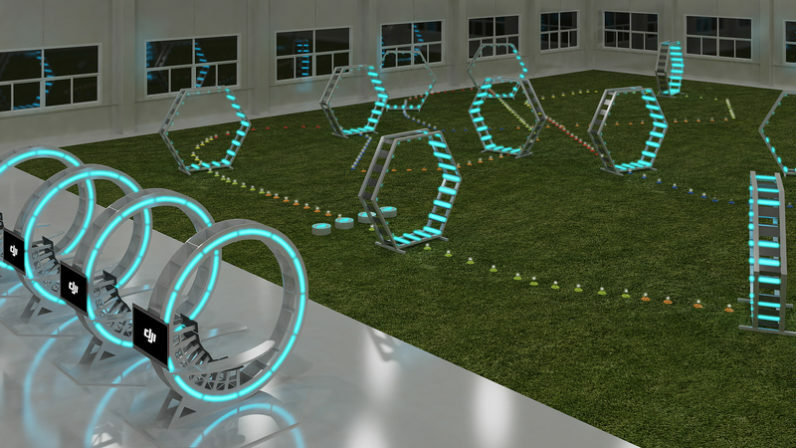 And very soon, the increasingly popular sport of drone racing might have its own iconic stadium. The DJI Arena is scheduled to open later this month, and will be available for individual and group bookings, corporate event retail, as well as offering workshops and training events. Information about availability and reservations will be released after mid-August. In the meantime, you’ll be able to check out the latest in DJI drone and camera gear at its flagship store in Seoul.